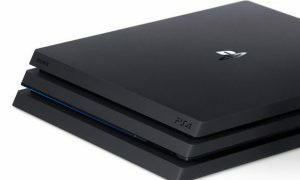 Nintendo isn’t the only company that’s poised to profit big from the high Switch demand. 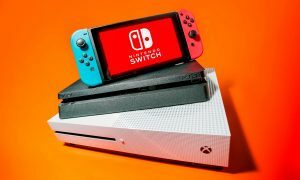 A new report from Analyst Mitch Steves of RBC Capital Markets says that Nvidia could see a boost of $300 to $400 million in sales for the fiscal 2018 year thanks to the popularity of the Nintendo Switch. The reason for that huge number? Nintendo is expected to double its production of the Switch console from 8 million to 16 million units. Officially, Nintendo is estimating to sell 10 million units this fiscal year. Third-party retailers have been sold out of the Nintendo Switch for months, intermittently getting stock back at arbitrary times — the console has been very popular so far, selling almost 3 million units during its first month on the market. Nintendo itself has admitted that the Switch has sold faster in its launch month than any other video game system in their history, but it seems as though Nintendo’s president has doubts about their ability to meet those lofty sales goals. 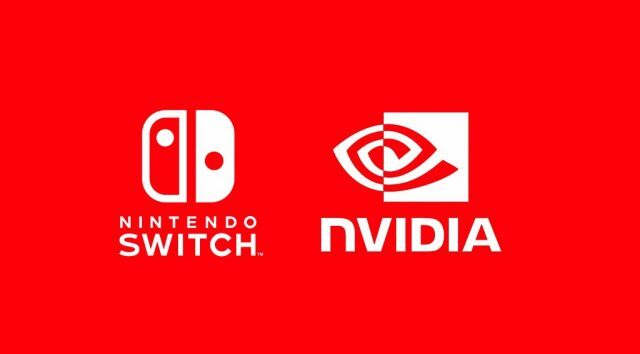 Nintendo and Nvidia worked closely together on the Switch, with Nintendo saying that using Nvidia hardware as a “top priority” for the company. Nvidia makes the Switch CPU/GPU, which is derived from their Tegra X1 system-on-a-chip. Last year, Nvidia CEO called the Switch a “groundbreaking design” and said that Nvidia was “inspired” working with Nintendo on the console.